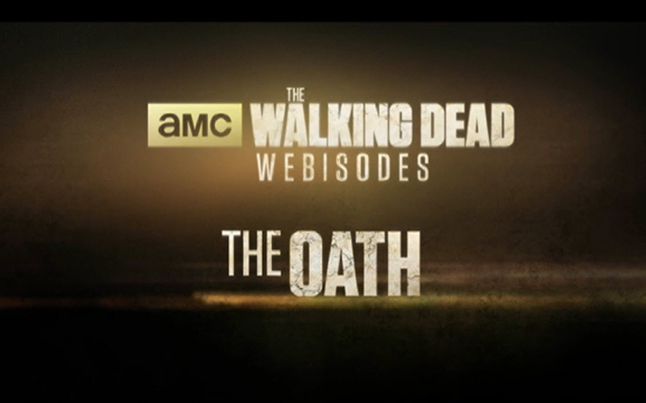 The new Oath webisodes are now up and ready to watch for all you Walking Dead fans out there. 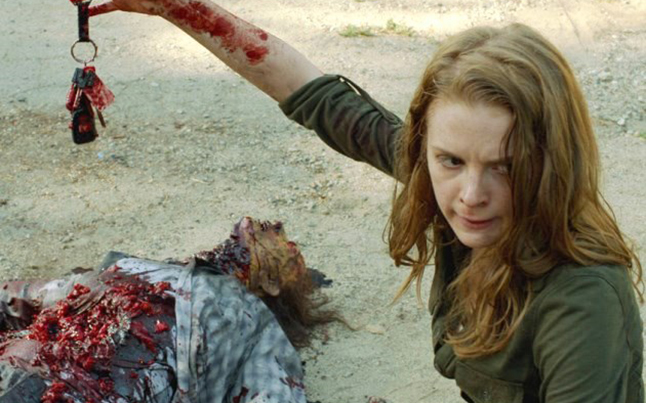 The Oath, the newest webisodes from Greg Nicotero, are mini online episodes that shed light on other stories that are happening during the zombie apocalypse. The Oath webisodes are below for you to check out. In the first part of The Oath – “Alone”, Paul and Karina escape their ravaged and overrun camp, but a mortal injury sends them on an urgent mission to find medical help. In the second part of The Oath – “Choice”, Karina encounters an unexpected survivor in the medical facility as Paul’s health deteriorates. In the third and final part of The Oath – “Bond”, Karina and Paul are forced to make life and death choices. The Walking Dead season 4 begins again on October 13th at its normal time slot. Why do you do this?? Its the internet, why only make it available to US viewers, the rest of the world watches the show as well. I don’t understand why shows do this. Now I have to go and search youtube.